I bet no one would like to see “website not accessible” message when loading a site, right? Then why would you want to show your audience such page when redesigning a website or particular web page? 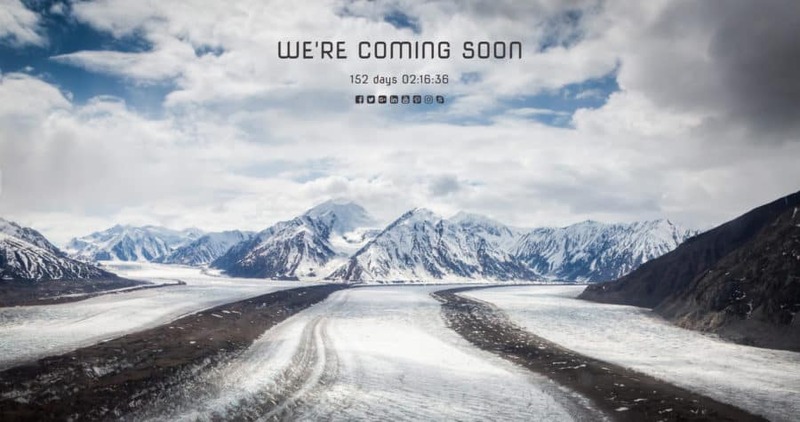 Build a dedicated COMING SOON page using UnderConstructionPage PRO WordPress plugin. 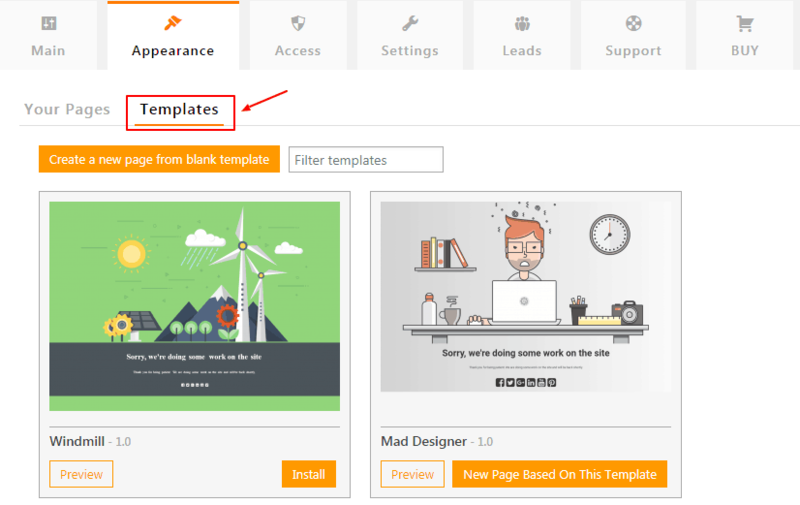 The plugin comes with lots of pre-built templates that you can use on your under construction website. Why Should You Use UnderConstructionPage PRO? As they say “You never get a second chance to make a great impression”, and it’s true for your website also. Chances are high a user might never visit a page when he sees it not found or stumbles on a 404 page. However, you can build a custom 404 page but that won’t help much unless it grabs users’ attention. And, when it comes to custom coming soon pages, no one can beat UnderConstructionPage PRO. Nevertheless, there are several free under construction plugins also that you can use to build a coming soon page. 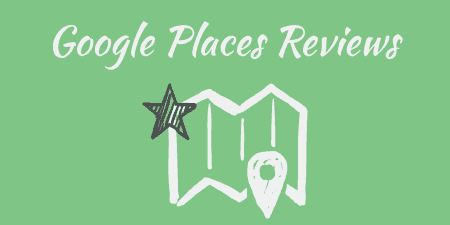 Many free Coming Soon Page plugins have limited features and templates, therefore, you don’t have multiple options to customize your under construction page. 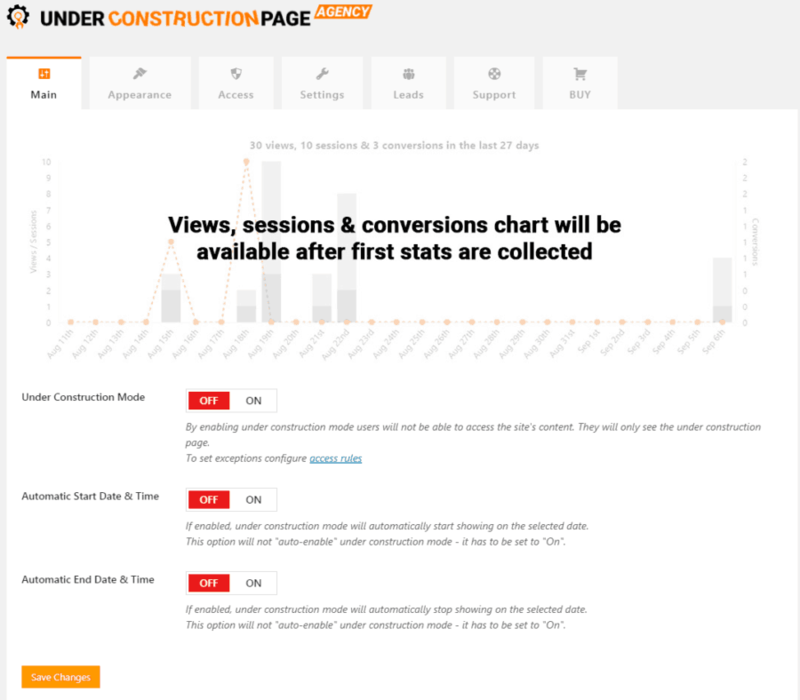 But if we talk about UnderConstructionPage PRO new templates are added every week. You don’t need to hire a designer anymore because you can easily build sales pages, landing pages, coming soon and maintenance pages in MINUTES. UnderConstructionPage PRO is the best under construction page plugin for WordPress. It’s not my words only; there are more than 200,000+ active users who have used UCP, and that number speaks for itself. It has been downloaded over 1,348,576+ times! And, I firmly believe it’s the very best plugin in the industry. UCP isn’t loaded with unnecessary features because the developer values your time – therefore, you get your page in minutes not hours. It’s easy to get confused when you have multiple options to choose from. There are two possibilities when you have many options to choose: either you will end up with an unattractive coming soon page or no page at all. That’s why the Drag&Drop builder provides only useful features that you need to create an awesome sales, landing, coming soon, and maintenance page. UnderConstructionPage PRO has a huge database of 400,000+ beautiful searchable images in HD and 4K resolutions. Therefore, you’ll never run of beautiful images while building your page. You can try as many images as you want for free with UCP PRO. The best part? All the images associated with UCP are royalty-free, so you can use them without any worry. Creating your own coming soon page from the beginning is great but sometimes you don’t have time to do that. No problem; you can pick a pre-built template from UCP template gallery that suits your business. All you need to do is change the text and you’re all set to go. When you have a website, you want to track the traffic to know where users are coming from. UCP allows you to generate tracking code for your links that you share on social media or friends without revealing your affiliate code. 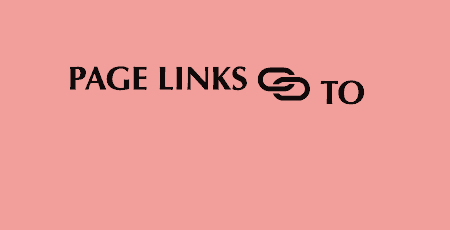 You can easily share links on social media in just one click. Now you don’t need to hire a designer to build a sales page – you can do it using UCP by yourself. With UnderConstructionPage PRO you can build more than one page of your website with ease. A business’s success depends on its customer support and team UCP knows it well. They have a dedicated team of professionals in the USA who are always ready to help. Their in-house support team is always ready to help. If you are facing any issue on UCP just send an email at ucp@webfactoryltd.com and they’ll get back to you as soon as possible. 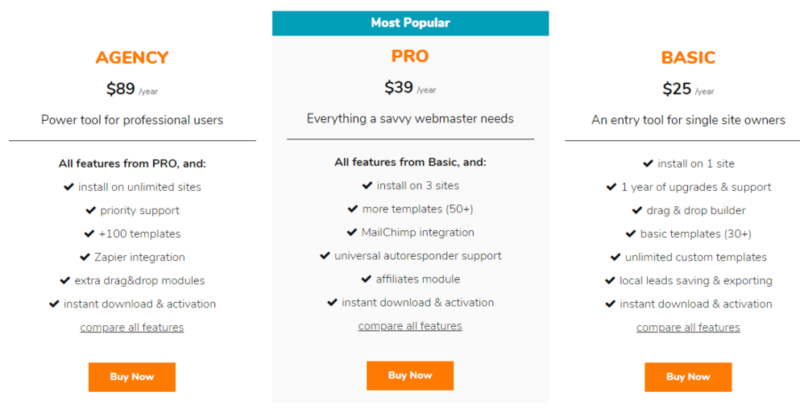 UnderConstructionPage PRO comes with three PREMIUM plans: Basic, PRO, and Agency. Each plan is designed to keep in mind what the users need. Check them out. 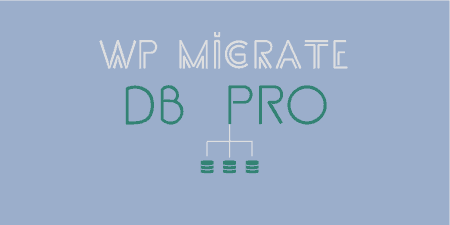 Getting started with UCP PRO is easy. Simply head over to the UnderConstructionPage website OR in the WordPress -> Plugins -> Add New and search for “under construction”. Once you see the plugin install it and then activate. After activation move to the Settings -> UnderConstruction. This will install the free version of the plugin which you can quickly upgrade to PRO. Here you’ll see the several plugin options that you’ll need to create the construction page. You can turn ON and OFF the Under Construction Mode from here. Furthermore, you can schedule automatic ON and OFF construction mode. If you are in hurry and don’t have time to build construction page from scratch, you can pick any the pre-built template from the Appearance tab. Choose the template and click on the install button and it will redirect to the New Page Based on This Template button. Click on that button and your new page will open so you can change settings according to your business type. In this tab, you can allow who can see the normal page and who can see the under construction page. You can whitelist specific IP Addresses, User Roles, Users and specific URLs. 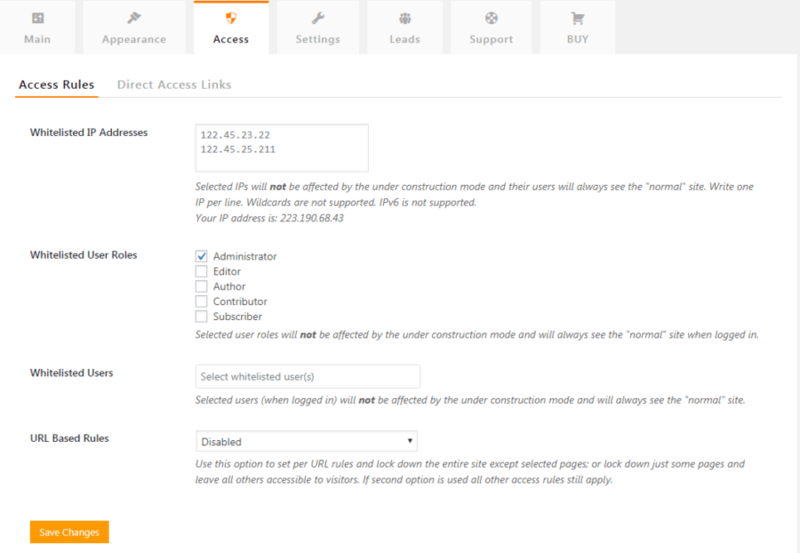 Here you’ll have various settings options that you can change in order to build your under construction page. You can add Google Analytics tracking code to monitor the traffic. Moreover, you can tell Google not to index your maintenance page. You can also add your affiliate tracking code to track traffic and conversions that coming to your under construction pages. 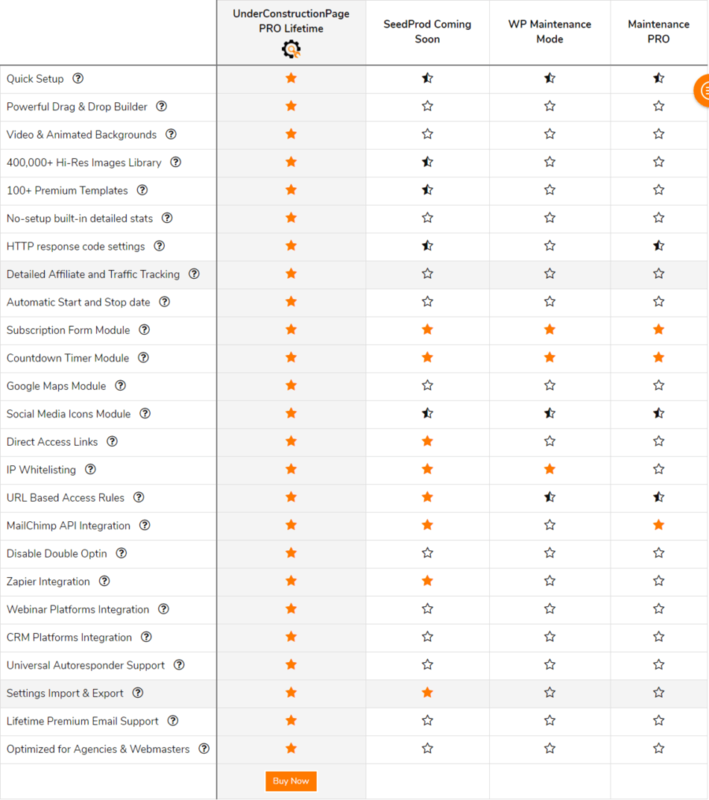 You can see all leads that come from contact and newsletter modules. All leads are automatically stored in this tab that you can export in various formats such as CSV, Excel, PDF and even can print them. Here you can find some general FAQ regarding UnderConstructionPage PRO as well as Contact Support tab. 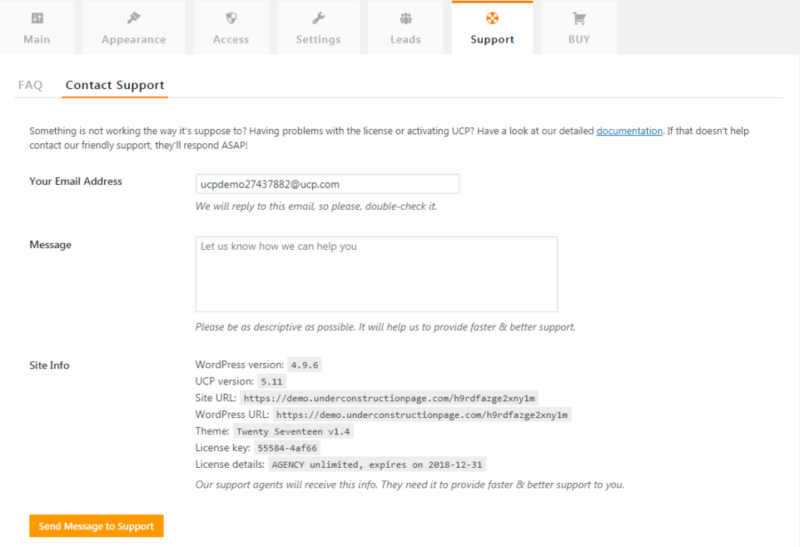 You can send email to the support team if you are facing any issue while using UCP PRO. 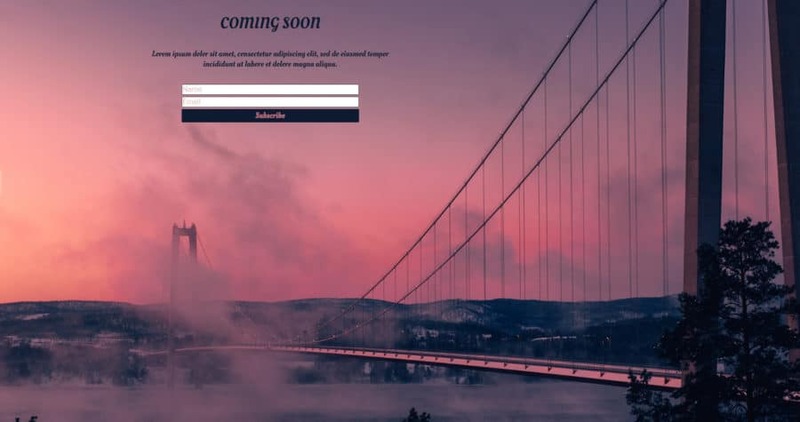 UnderConstructionPage gives you the power to present your maintenance page, sales page, and coming soon page in a unique way to your audience. This lightweight plugin is the best under construction page plugin for WordPress that you can use to build a customized page. It is the only under construction page builder that comes with 100+ beautiful templates to make it easy for users to create under construction page in no time. Have you used the UnderConstructionPage plugin? 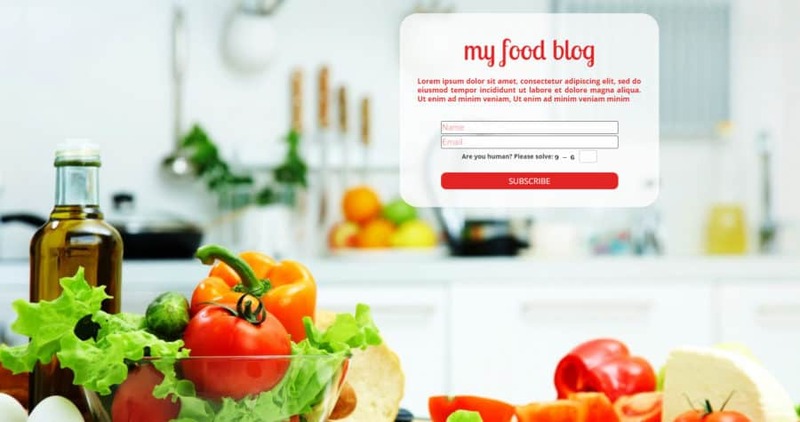 What’s your opinion of this WordPress plugin? I would love to hear all about it in the comments below!